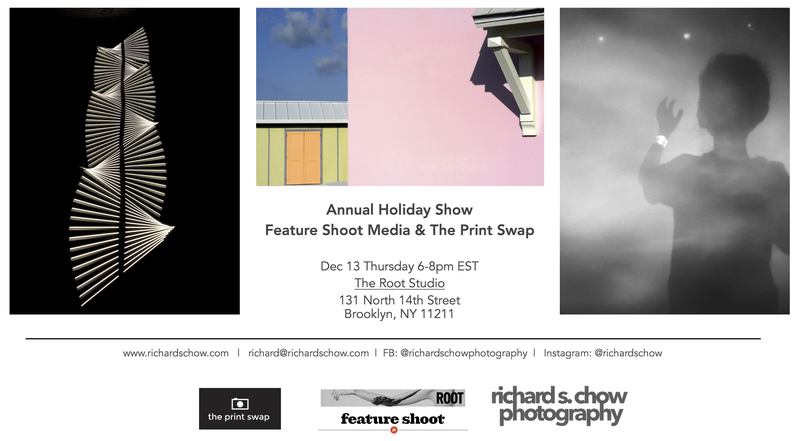 Extremely pleased to be in the holidays exhibit by Feature Shoot / Print Swap! Opening night Thur Dec 13th from 6pm, at Brooklyn New York!! At the Root Studios Brooklyn. I have 3 pieces in the show, please see post card image. Very pleased to have work offered at ARTSY.net – it is the site for all things ART! 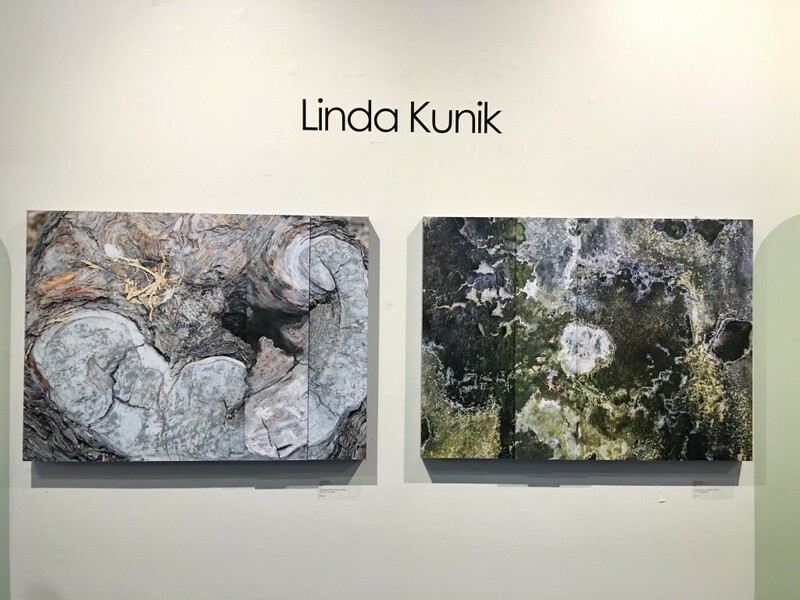 Thanks to Fabrik Project Gallery for the representation! Yay!! Please check it out, hit the FOLLOW button to track me down and be informed of new stuff. I currently have the portfolios for “Distant Memories” and “Into The Light“. Cheers! 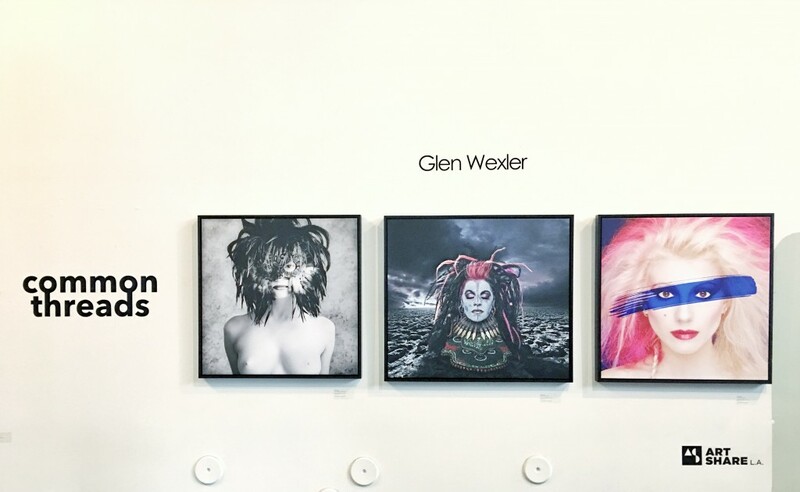 Very pleased and honored to receive another art review on my Solo Exhibit “Convergent Evolution”, which took place at the infamous Neutra Institute Museum Gallery at Silver Lake, California. Exhibit ran from Aug 29 to Sept 17. Please take a read… below. Click here to go the Joseph Hazani’s adilettante.com, Thank you! Richard Chow’s latest opening was a phenomenal chance to see his evolution as an artist, toward his current status of invoking in a Promethean manner new structural conceptions. 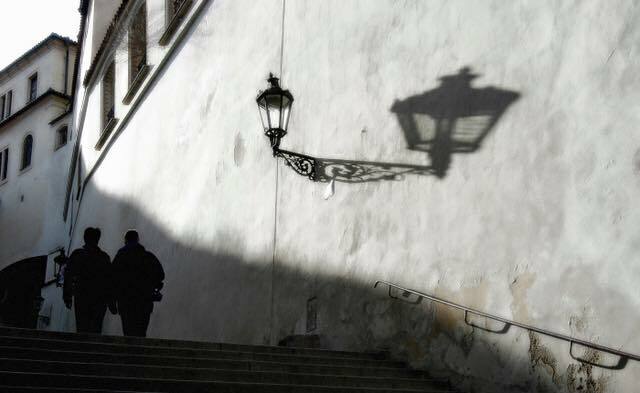 He was able to do so in a sublime manner of capturing realistic geometries but through photographic magic birthed a dreamy, almost Platonically-inspired, form of the triangle with his Into the Light | Windows. It is a great service to articulating what art ought to be. In simple terms, it is this. It is taking a rubber eraser around the pencil-thinned lines of human limitations to experience, which are treated as industrially cemented walled bricks, and providing to the subject a gentle entryway through the odiousness of the subjects’ natural constraints to their everyday peripheries. This sacred portal may or may not create a moment of awe – the greatest works of art tick that box – but they universally expand the horizon of human finitude. Irrespective of the multitude of creative expressions that can accomplish this task, the Mr. Chow has approached it through architecture. And perhaps architecture is an overlooked constraint on being human – our habitat literally shapes us and so to confront us with it in an artistic manner is welcoming. But what he accomplishes in his work in general is this profoundness in the geometries that bind us. Mr. Chow almost brutishly forges his, for lack of better phrase, sacred geometrical triangles with the aforementioned Into the Light | Windows, and this is understandable given his artistic instrument of the camera. This forcefulness gives his newly presented works an air of bravado in the wake of the act of creation. Not the creation of an artwork, but more: the creation of a new geometrical element for the mind to conceive of. A genuine artistic accomplishment. 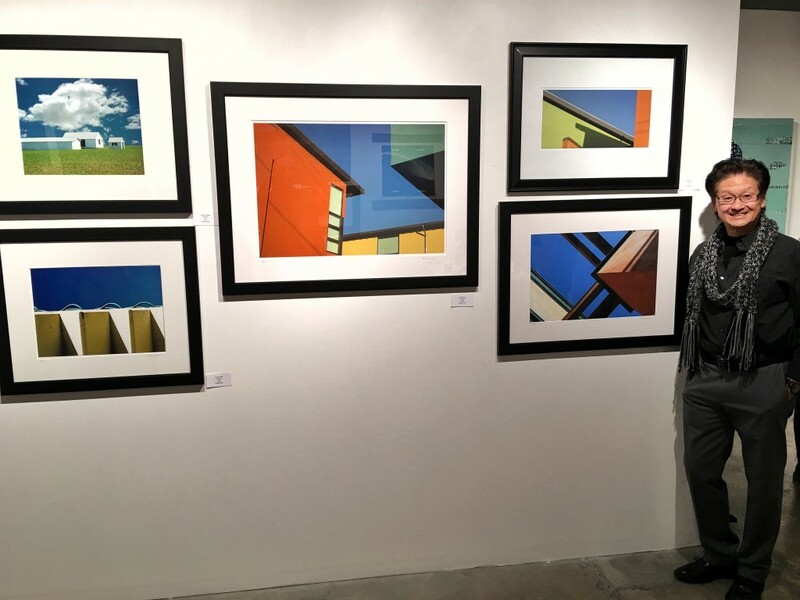 A tremendous thank-you to Mr. Joseph Hazani for this artful and insightful review on my Solo Exhibit at the 417 Gallery at Metro 417 in Downtown Los Angeles. This gives me encouragement to continue with my work and to explore new territories. 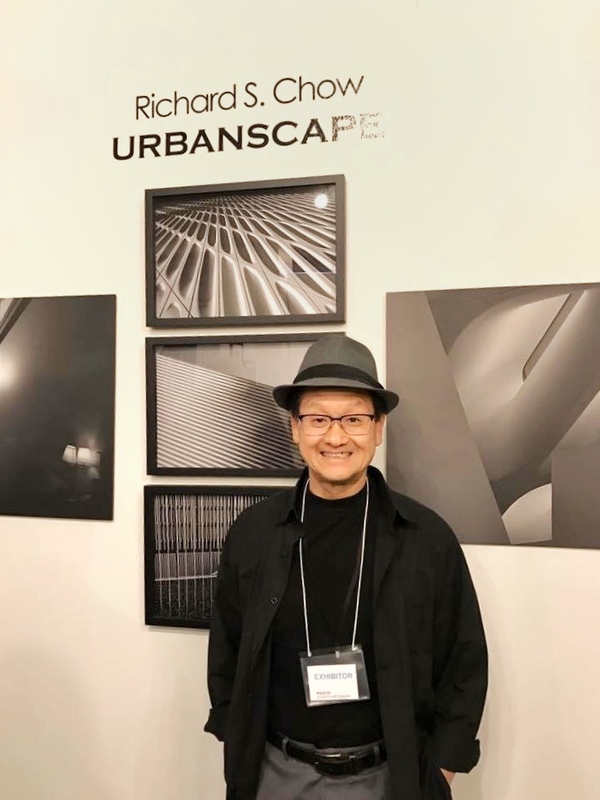 The beautiful thing about Richard Chow’s photographic art is that it makes such a perennial, concerted effort, to reveal to us the beauty that’s missing in our lives. He could be one of those exciting photographers which act as a continuum with the Classics in rendering a reality that is stunningly gorgeous, to unleash his imagination of what reality can possibly be, impregnating the human imagination thereby expanding the realm of possibility. But Mr. Chow performs a much more serious and challenging task: finding the beauty in the life we are given. He continues with this raison d’etre in his URBANSCAPE artwork. Not satisfied with the ornamentation of color in architecture as he was before, he challenges himself further in reducing the perfunctory, the quotidian, the downright ignored around us, to reveal majestic geometries that could not otherwise be perceived unless we took the painstaking time to search for them. Mr. Chow does this charitable work for us, foraging around the city of Los Angeles, turning over architectural stones to reveal hidden gems abound. And by gems, we mean objects of beauty we could not possibly apprehend unless it was filtered and titrated by the laboratory scientist that is Mr. Chow. His distillation takes ho-hum federal buildings and turns them into points of intrigue. Imagine that: the most blasé, bromidic, and brutish architecture can be not simply re-imagined but reborn to gives us an awe of wonder and henceforth gratitude for there being such beauty in even the most frankly ugly representations of bureaucratic girth. This successful artisanal effort must be praised. 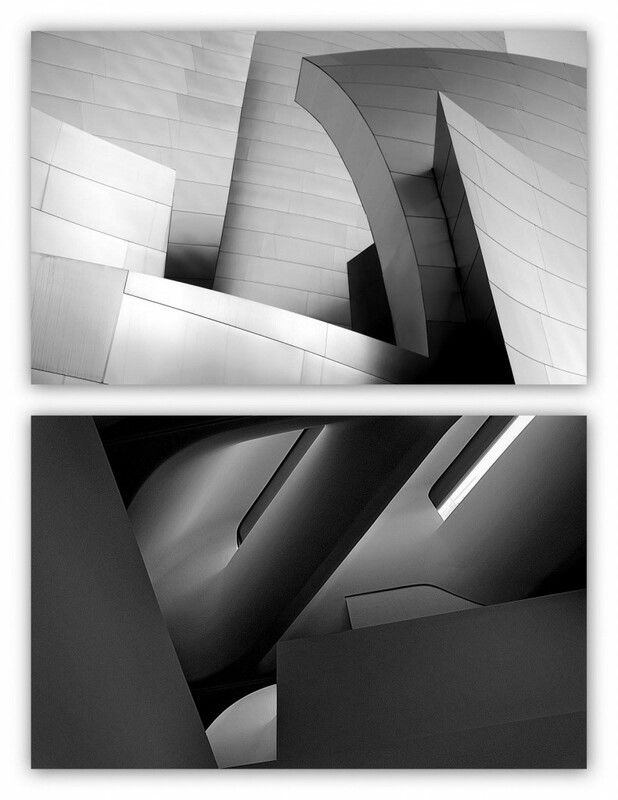 And it’s actually paradoxical, then, that Mr. Chow is at his weakest when he captures the most architecturally inspiring work of Frank Gehry’s Disney Concert Hall. It isn’t that his work and its magisterial demonstration of contour, concentrated in such an exceptional minimalist format, is not provocative. But the fact that Mr. Gehry’s genius is so domineering makes it impassably consistent with Mr. Chow’s vision; we immediately know what building this is, because that is just how resplendent the Concert Hall is, thereby distracting us from concentrating on its aesthetic reduction. Beauty cannot be distilled because it is already there in its elemental form. Speaking of contour, and of lines and of geometries, this is the technical epicenter of Mr. Chow’s work. We can hand-wave about the beauty that is shown, but full articulation is necessary. And it is that these photographs are beautiful because they give a sufficiency, a completeness and uniformity, to the man-made forms. It is all too easy for us to conduct a sense of awe when we look at the effortless beauty found in nature. When we look to our own man-made creations, there is an expectation that the effort cannot match the designs of natural phenomena. The human being is too imperfect a creature to match it. Thus, to perceive such raw rationality in form, such overt intelligibility in the design due to the active hand of the use of reason in materializing a creation, is wondrous. These harmonies in lines and shapes with their modest completeness are inconceivable to be found as children born by Mother Earth. She enjoys almost scattered splashes of order which incidentally appear to us as magnificent. In a sense, then, Mr. Chow is capturing for us a plan of action that went accordingly! A marvel indeed for humanity! And above all else, a sense of appreciation of what mankind can potentially create. To commend mankind’s ability to create is just as fundamental to this terrific series. For it is indeed vital to be reminded how precious a gift it is. 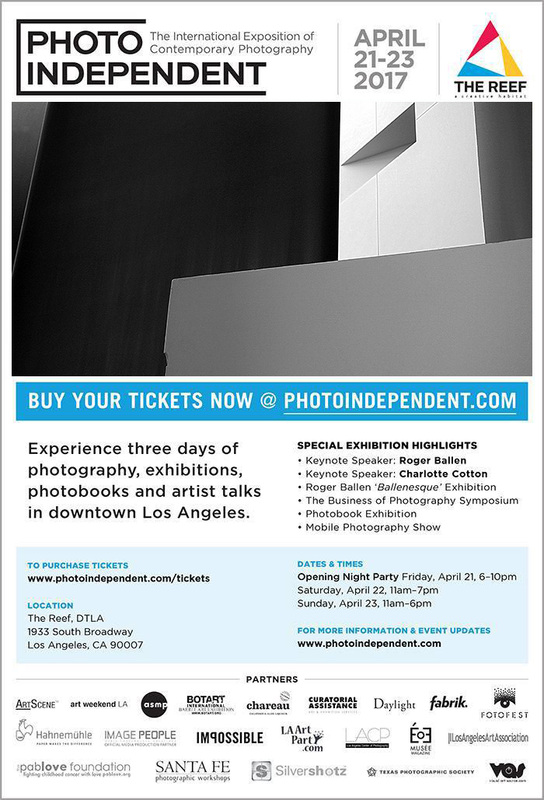 April 21 to 23 – Collaborated with Expo Contemporary and Festival of Photography at The Reef, DTLA. So very happy we had a great turnout at our Booth#127. Photo Independent was a fabulous fair and I totally enjoyed every minutes. Thanks to all who came out and the great chats I had with you all. I have always enjoyed meeting new friends and catching up with old friends – it’s lot better than emails, chat, FB or even phone call. I do appreciate the opportunity to connect with you. Very grateful and Thank You to both Art Share L.A. and Month of Photography LA Lucie Foundation! 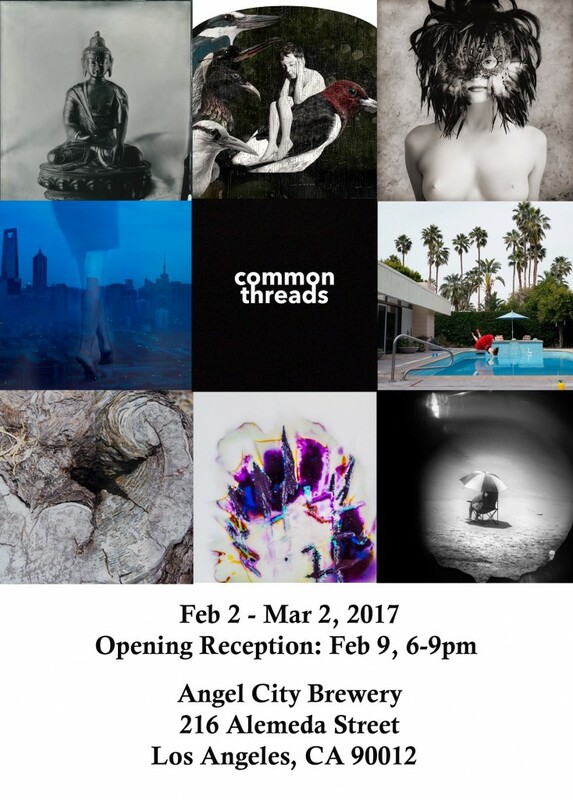 Eight photographers, each unique in their artistic approach, choice and presentation – comes together in Common Threads – an exhibit that may require you to see beyond the image, and attempt to create your own narrative. We believe each image has some form of abstraction, whether visually or subconsciously. The exhibit is sponsored by Art Share L.A. and a featured event for MOPLA (Month of Photograhy L.A.) by the Lucie Foundation. 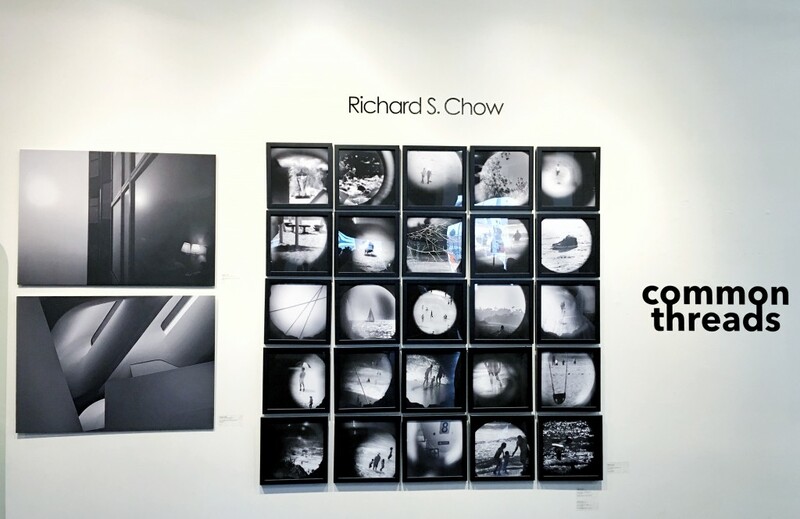 It is curated by Richard S. Chow. 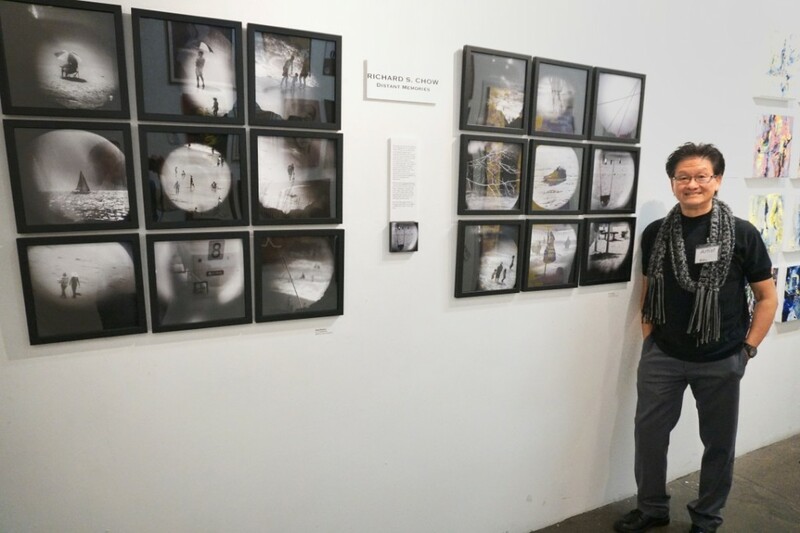 At the Opening reception at Artshare LA’s Perimeter Gallery, showcasing the Distant Memories series. For this installation, it was two sets of 3×3 grid, looks okay I think. Exhibit dates are Dec 10 to Jan 7, 2017. Also note that Artshare is a non-profit and it does so much to support the arts and artist communities in Los Angeles, and the team there is fab! At the December Exhibit at the Beyond The Lines Gallery at Bergamot Station, Santa Monica. Thanks to @beyondthelines for the curation, install and a nice party complete with live music. If you have not been to one of these, please plan to come as it is fun! 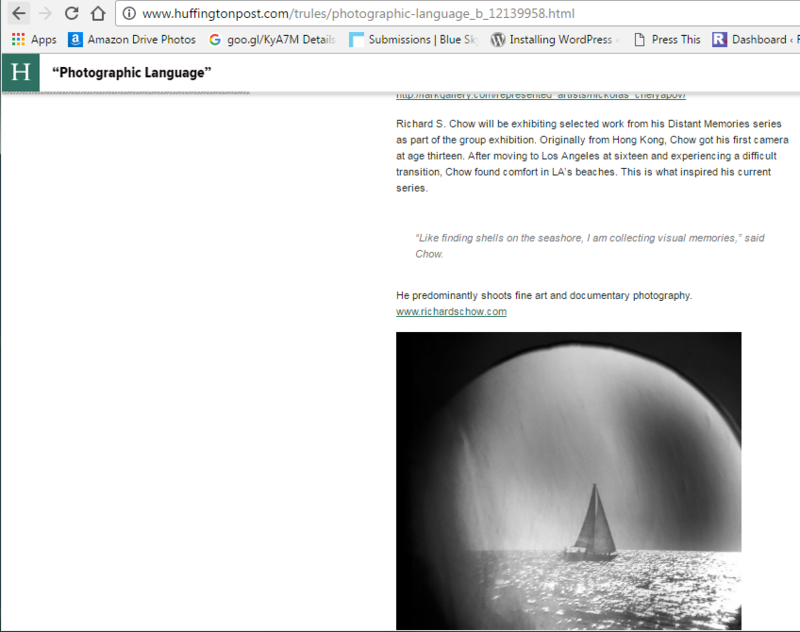 Very cool to be featured at the Huffington Post in an Art review. This is for the Group Show PHOTOGRAPHIC LANGUAGE! 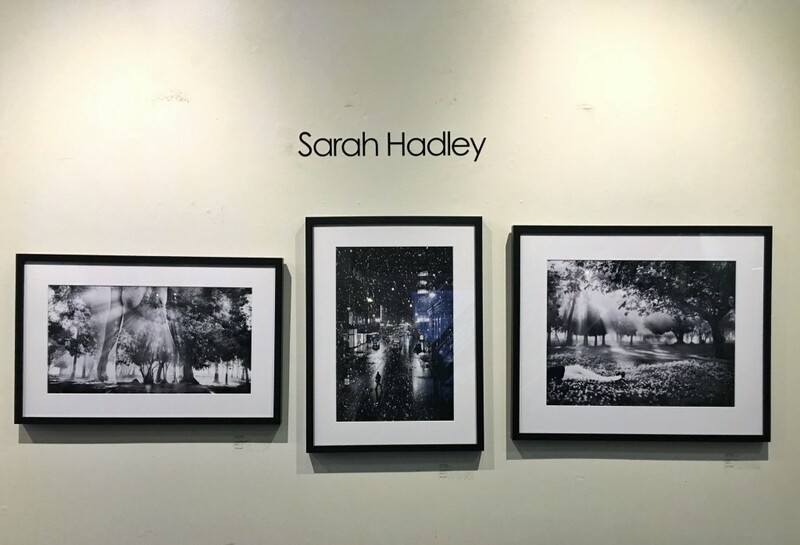 Please check out the link and read about the show and a few other photographers and their work. What a great exhibit CA 101! And a fabulous location which is the South Bay Galleria! 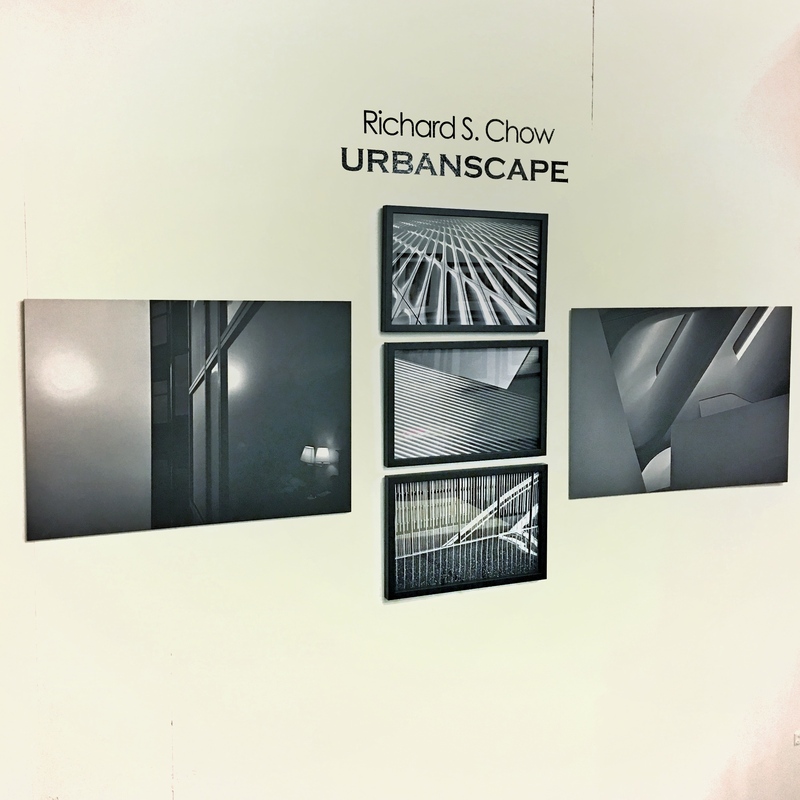 My image is from the Urbanscape series. I was so honored to be selected, among all renowned artists. I also made it into the Catelog which in itself a collector’s item. Thanks to Nina Zak Laddon and Dens Richardson and the team! The solo exhibit entitled Distant Memories, the same name as the fine art series, was held at The Gallery Presents (Phantom Gallery) in Hawthorne, California. 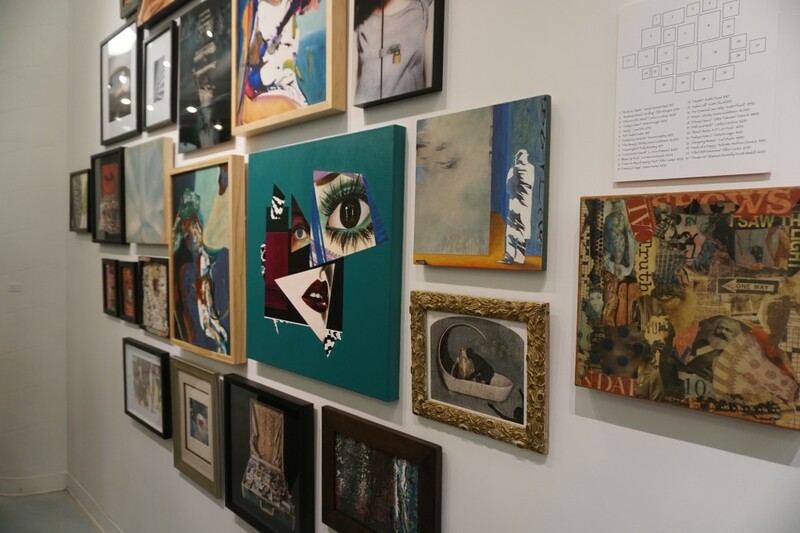 The exhibit was shown from March to June 2016, and curated by Duce Stein. 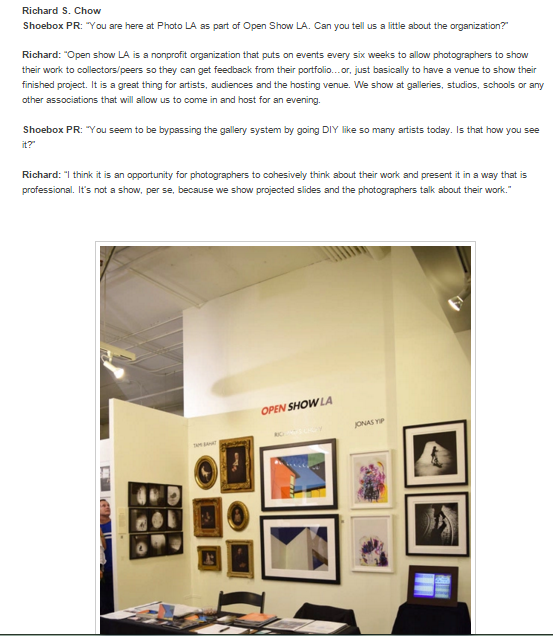 Interview by Shoebox PR at Photo l.a.
Interview by Shoebox PR about Photo l.a and OPEN SHOW – thank you Kristine Schomaker! 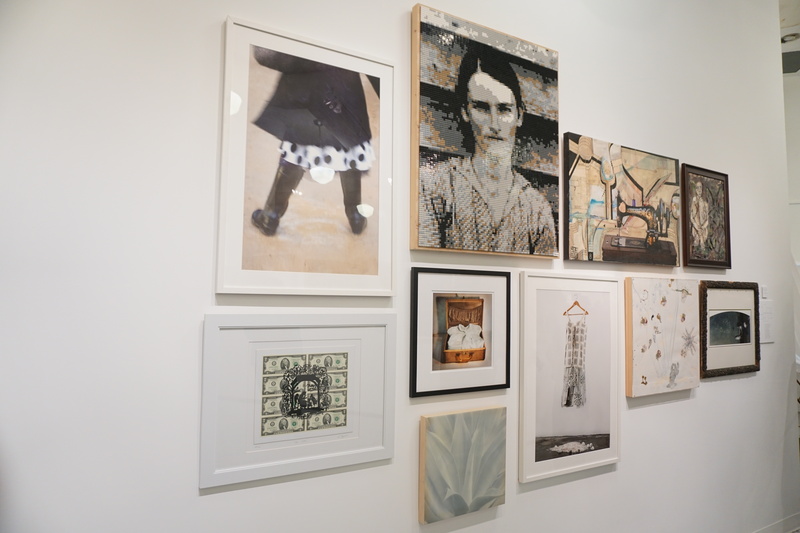 A Juried Exhibit at the 1650 Gallery in Echo Park, address 1650 Echo Park Ave. Opening was Sat Feb 20th 2016. I met these guys at Photo l.a. last month! 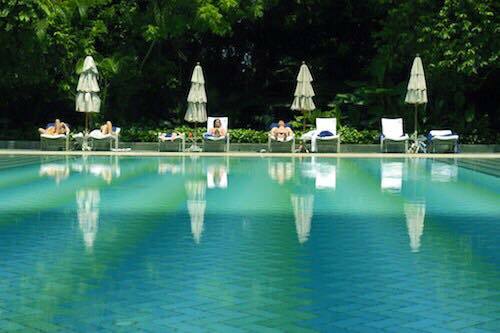 Theme of the show is “Reflections”. 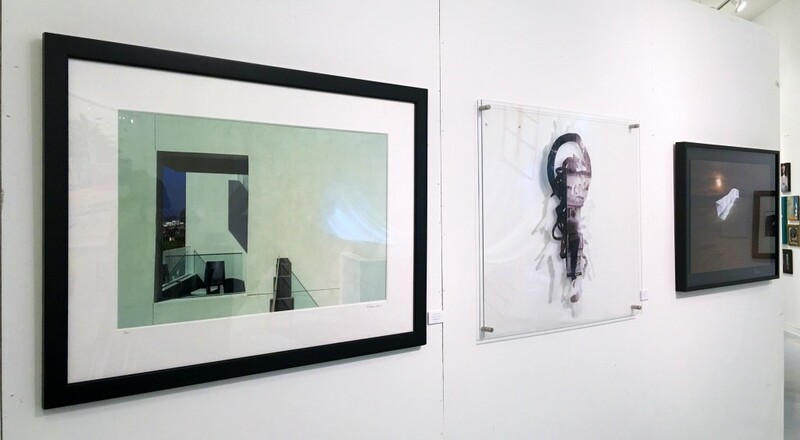 I have two pieces in the show. 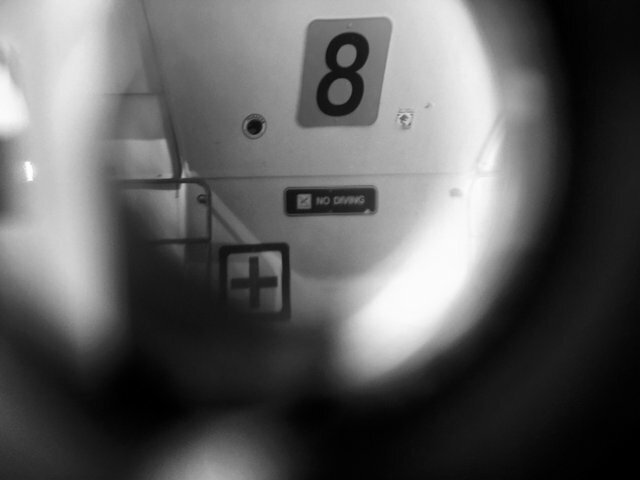 Honored to be included in the HONG KONG version of Slideluck, which took place on Oct 16th. It was indeed my pleasure to share photography with folks at my home town even half way around the world! They have selected my “Distant Memories” Series. Click to see Slideluck Hong Kong and details and pictures. The evening was really fun based on images captured with the “crowd”! 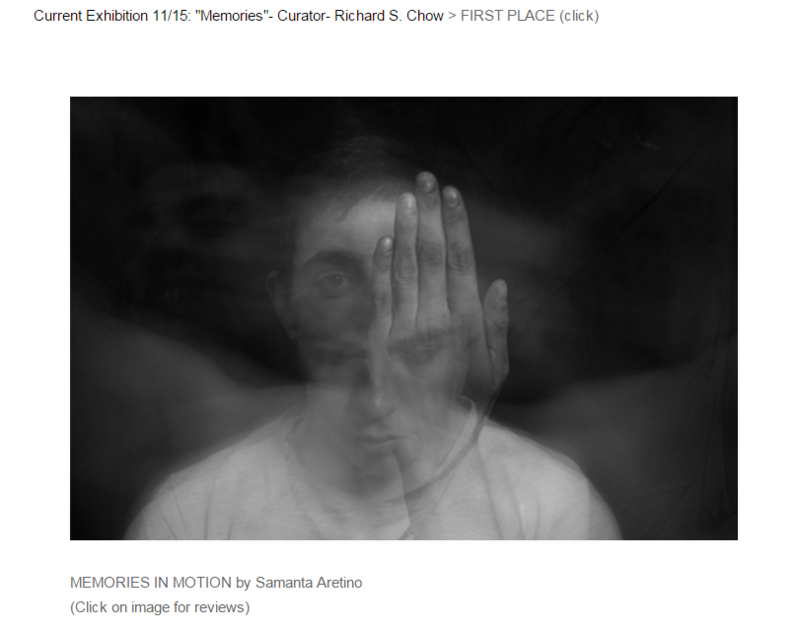 Curating project “Memories” – am honored to be the curator for the November exhibit at LA Photo Curator. 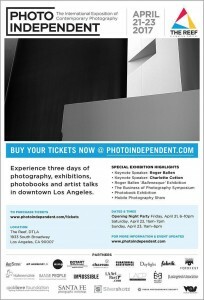 Winners have been selected, please see LA Photo Curator website for 1st, 2nd and 3 honorable mentions. Congratulations to the winning photographers. 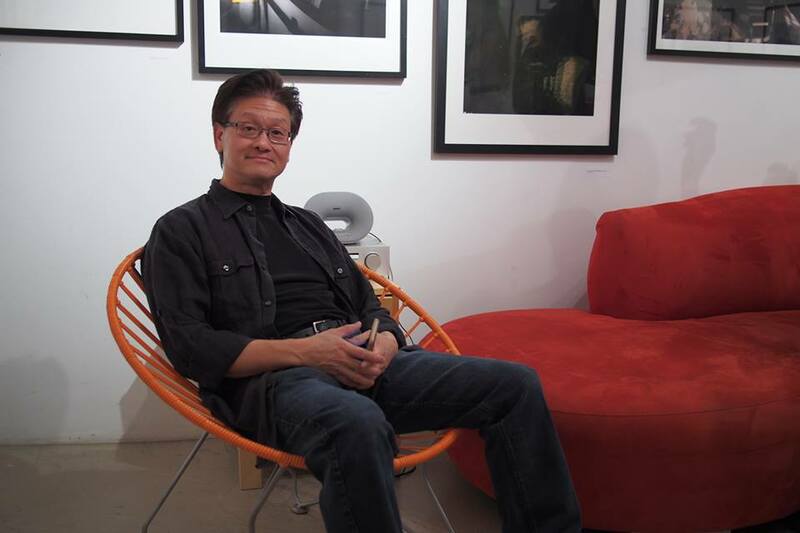 CURATOR RICHARD S. CHOW: ”Each submission in this open call is unique and compelling. Photographers offered their interpretations of “memories” with a wide variety of quality images. I immensely enjoyed reviewing each entry, and I’d to mention that the margin of placement were tiny. 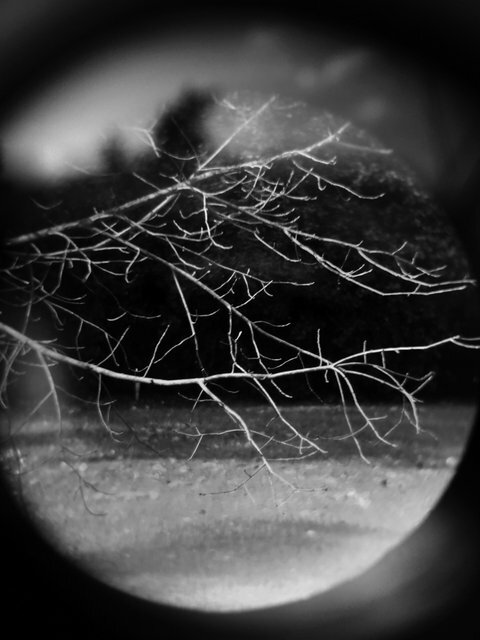 SAMANTA ARETINO: ”My image “Memories in motion” is related to my own memories because it express the way my memory travels, shifts, moves towards moments of my life, both in adolescence and childhood, where different emotions are mixed.